MOEEBIUS project and its outcomes will be exhibited during the forthcoming 8th ECTP Conference - "When EU Construction Industry shapes high-tech Sustainable Built Enviroment". The 8th ECTP open Conference will take place at the Centre for Fine Arts in Brussels on November 13-14, 2018. This significant event will be dedicated to present and discuss current and anticipated innovation in the built environment field. Plenary sessions with high-level speakers from academia, industry and the European Commission will introduce the global scheme and visions from various stakeholders. The final conference of MOEEBIUS in the frame of WSED 2019! After nearly four years of collaboration the MOEEBIUS project will soon finalise its activities. We are happy to announce that the MOEEBIUS culmination will be the project's final conference organized on 28th of February 2019 in Wels, Austria, as a part of World Sustainable Energy Days 2019! 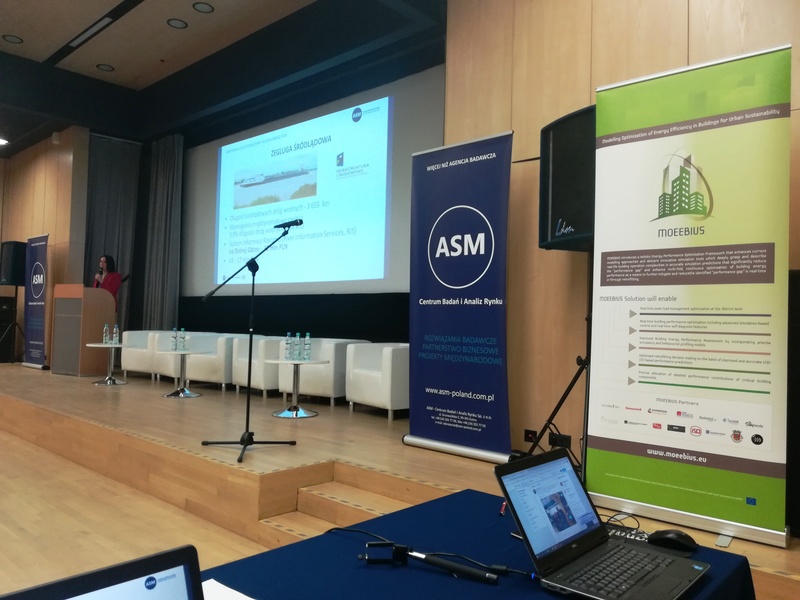 The revised version of MOEEBIUS ontology-based BIM (Building Information Modelling) service has been elaborated by experts of Technische Hochschule Nürnberg (THN, the project' Partner) and presented to Consortium Members as an innovative tool helping to enhance the seamless exchange of all relevant information on the MOEEBIUS demo sites. The tool supports the streamlined deployment of the integrated MOEEBIUS solution to achieve their full impact on reducing the perceived gap between predicted and actual energy demand.